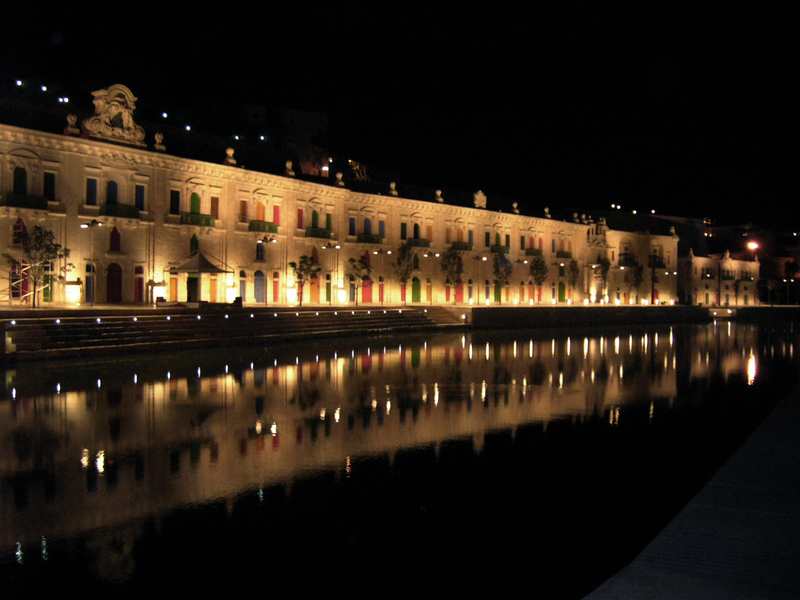 The insertion of a new cruise passenger terminal at the foot of the baroque Pinto Stores develops on the genus loci of Valletta, to add yet another layer to the rich historic stratification of the Grand Harbour. It is, in its own turn, having important implications on the organization of commercial activities in the town, and contributes to the creation of a new image of the entrance to the harbour. In fact, the project for the construction of a sea passenger terminal aims at reviving the traditional activity of the area which is that of entrance gate to the islands and area of exchange of materials and ideas. 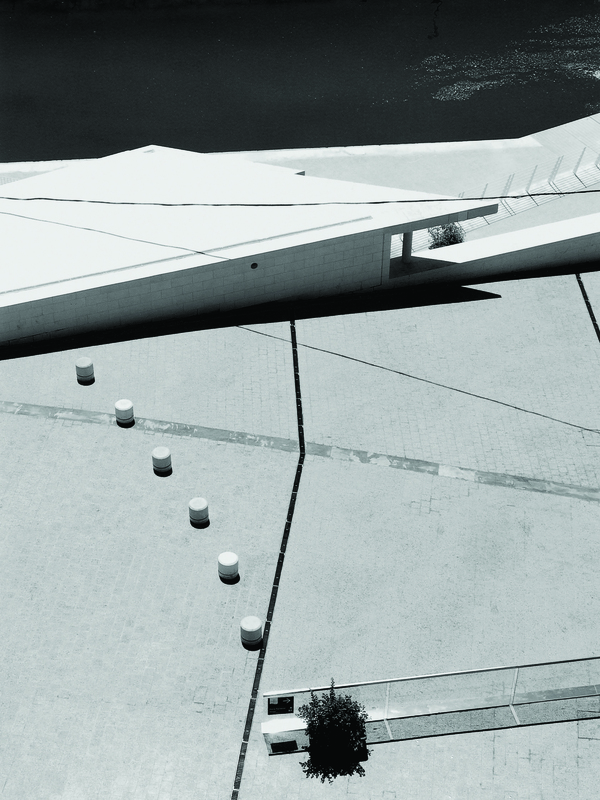 An urban master plan, which re-interprets the interface between the public spaces and the sea. Providing a contemporary design for the ferry passenger terminal and the cruise passenger terminal. 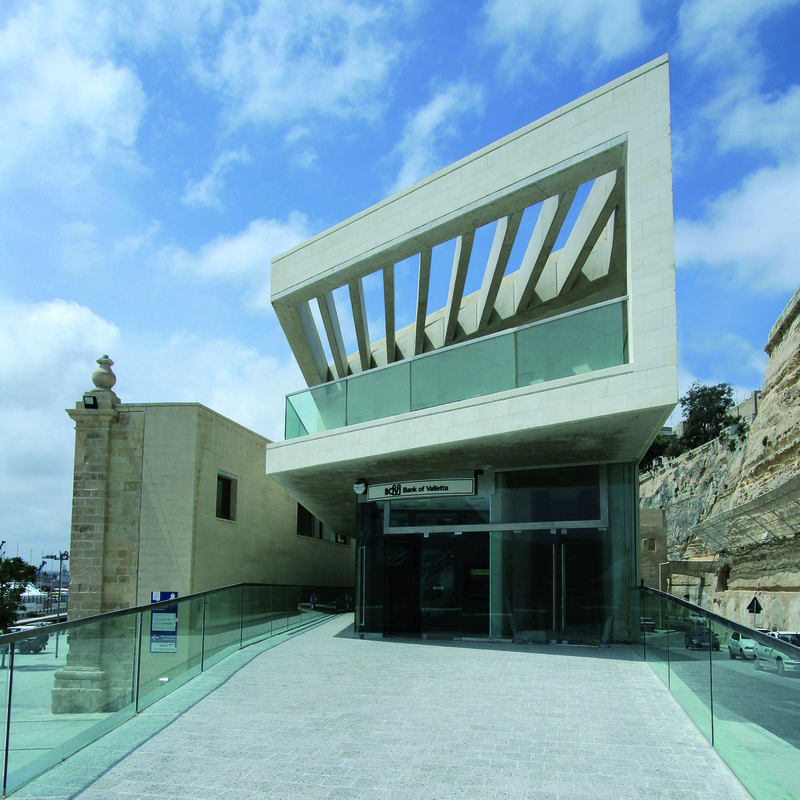 Restoration and rehabilitation of the historic urban fabric. Additional development to provide a balanced mix of facilities. 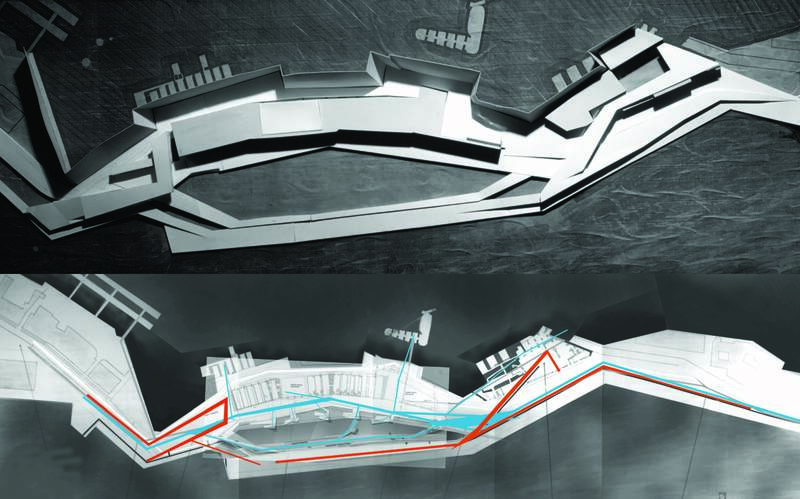 The urban design was based on two major concepts: re-establishing the historical link between the harbours waters and Pinto Stores, and positioning of the two terminals aimed at establishing activity and access nodes along the waterfront. Pinto Stores was selected as an ideal location for the terminal since it constitutes an important part of the historic waterfront, providing an exceptionally beautiful setting. The strength of this waterfront lies in the unique views it offers on entering Grand Harbour. As opposed to arrival by plane, the traditional approach by sea involves closer contact with the urban environment and this location immediately emphasises the importance of Pinto Stores as a final destination whilst encouraging the pedestrianisation of the entire waterfront. The lines of the various flows of people in transit provided the core dimensions of the project. This network of connections was then translated into areas, and subsequently into the volumes envisaged by the program. The site was conceived as a ‘buildscape’, which comes into contact with the water at various stages, depending on the type of flow that is cutting through it. 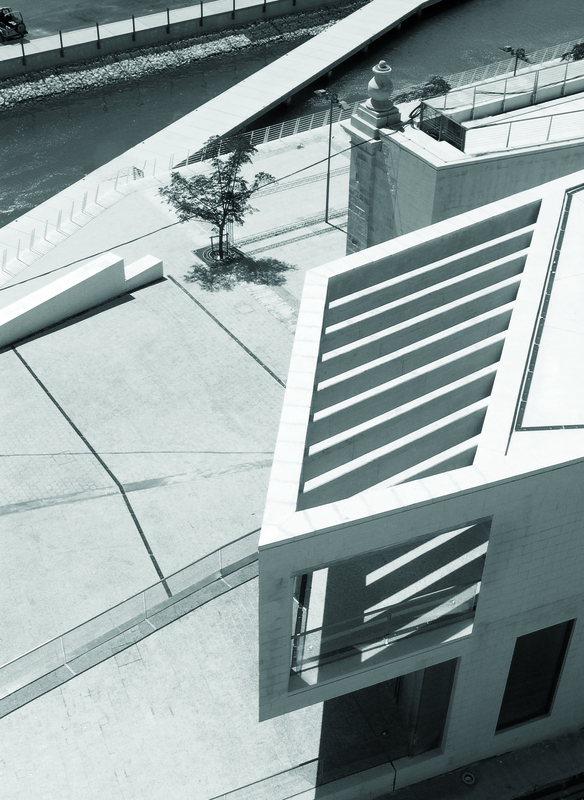 The bridges themselves were conceived as a continuation of the landscape, and all buildings, pedestrian walkways, bridges and quays follow this continuity concept. A ‘stone carpet’ was laid over the landscaping, buildings and the bridges, and is cut at various points depending on level differences: ramping above the water and inside the water. 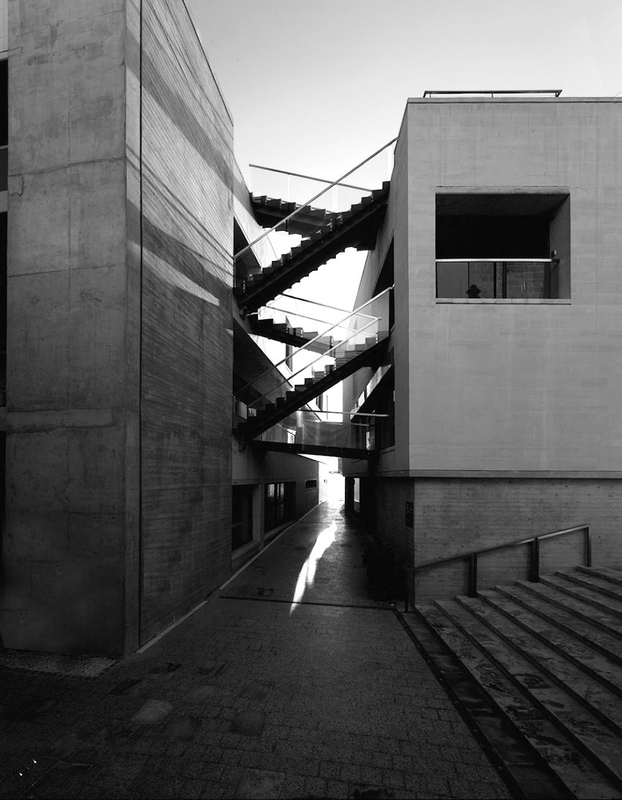 The stone surface covering the steel structure allows its structural counterpart to be exposed at various points so that it is read not as a separate element, but rather as one whose accent highlights the extensive urban surface.